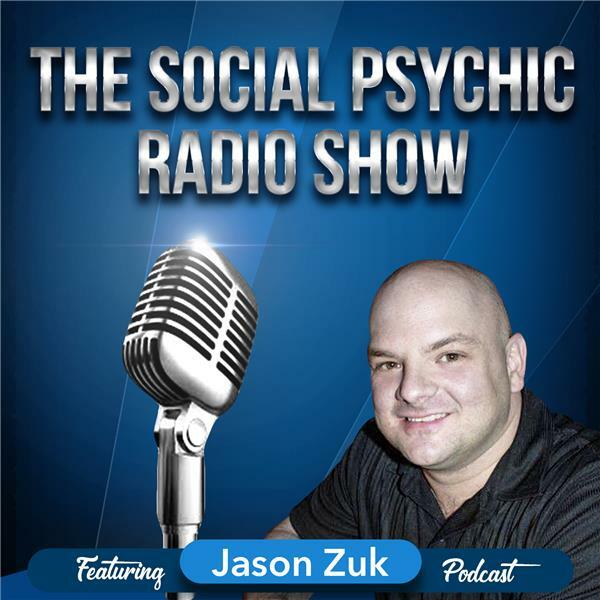 Jason Zuk will interview Kelly Jo Monaghan, Renowned Clairvoyant, Psychic Medium, Pet Psychic, Medical Intuitive, & Radio Show Host. Kelly Jo is a gifted Clairvoyant, Psychic Medium, Pet Psychic, Medical Intuitive, and Radio Show Host. Kelly Jo offers spiritual counseling to her clients, and she has prior experience as a Paranormal Investigator. Kelly Jo hosts a Spiritual Radio Show on BlogtalkRadio.com known as “Biscuit and Tea Mystic.” Monaghan has experience as a Tarot Reader and Dream Interpreter. She has performed House Blessings/Clearings, and Has Obtained Information for Missing People, Pets, and Objects. Kelly Jo has appeared on Radio and Film, and she has been featured on Channel 57 and on 5 News for West Palm Beach, Florida. Monaghan has participated in Archeology Dig Assignments in Mesa, Arizona, and Missing Person Cases in Pompano Beach, Florida, and Massachusetts. You can contact Kelly Jo directly by phone at (561) 333-5367 or through her website: http://www.kellyjopsychic.com. Kelly Jo can be found on Twitter: kellyjopsychic. On Skype: kellyjo1009; and on YouTube: www.youtube.com/kellyjopsychic.